After a second night in Fagaras, our home-base so to speak, we had another full day planned: Alba Iulia and Sibiu. The drive was pretty impressive on its own. On your drive towards Sibiu you have the Fagaras mountain range following you on your left, as you pass through quaint Transylvanian village after quaint Transylvanian village. I’ve passed through countless times and yet I still try (hopelessly) to capture pictures from the car of tall fence-walls and gates that leave you imagining what is behind them. The best part is catching glances into the traditional courtyards of these authentic homes. 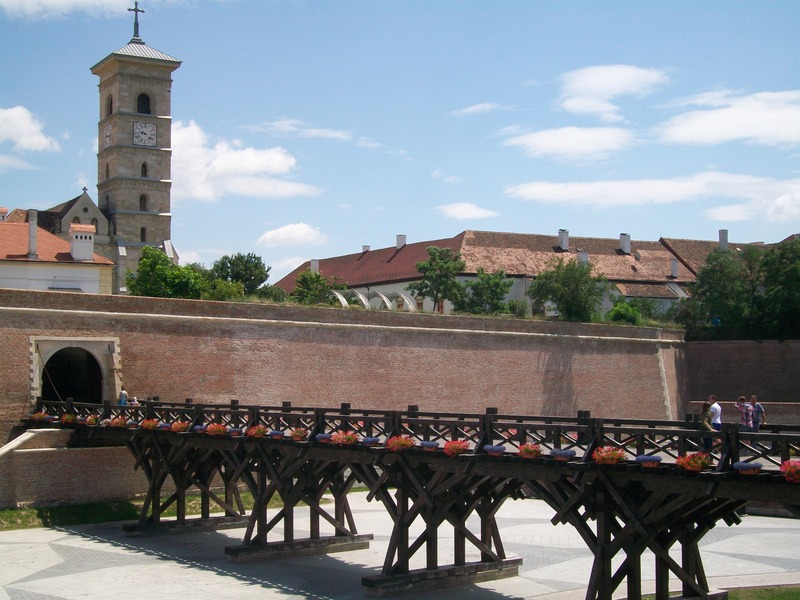 In Alba Iulia, the main attraction, the recently renovated fortress and old town, is hard to miss. There is plenty of parking near the entrance and you can already see the bridge welcoming you in. The bridge actually crosses what used to be the moat and what is now a beautifully kept round-the-fortress-walls bike- and footpath. A nice place for a stroll where even the locals might spend a Sunday afternoon. Pass through the thick front gate and you will spot two churches. The Romanian Orthodox church on the left and the Roman Catholic cathedral on your right. Both are free to visit, as is access to this fortress. There are a few special tours and areas only available to paying public. 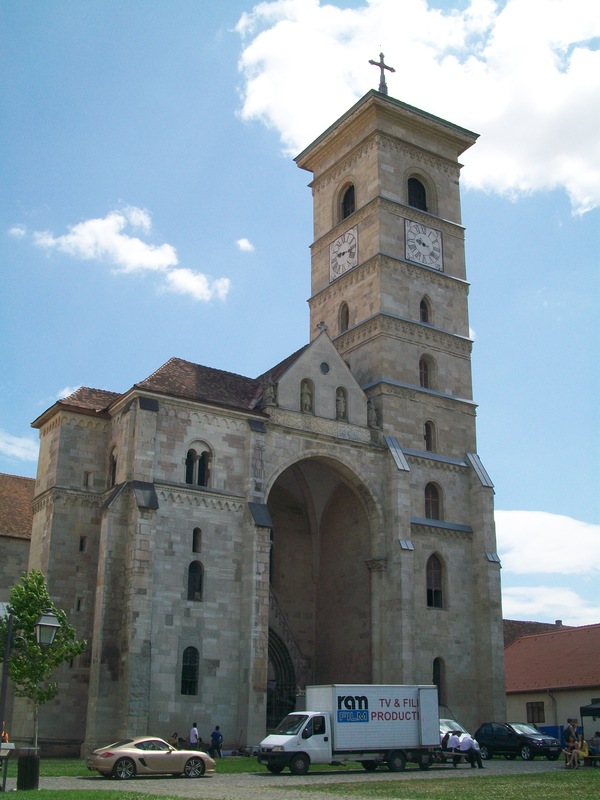 The Alba Iulia fortress and town has huge historical significance. Here you can find the intersection of more than 2000 years’ worth of histories: Dacian, Roman, Hungarian, Habsburg, Ottoman, Saxon, Romanian. 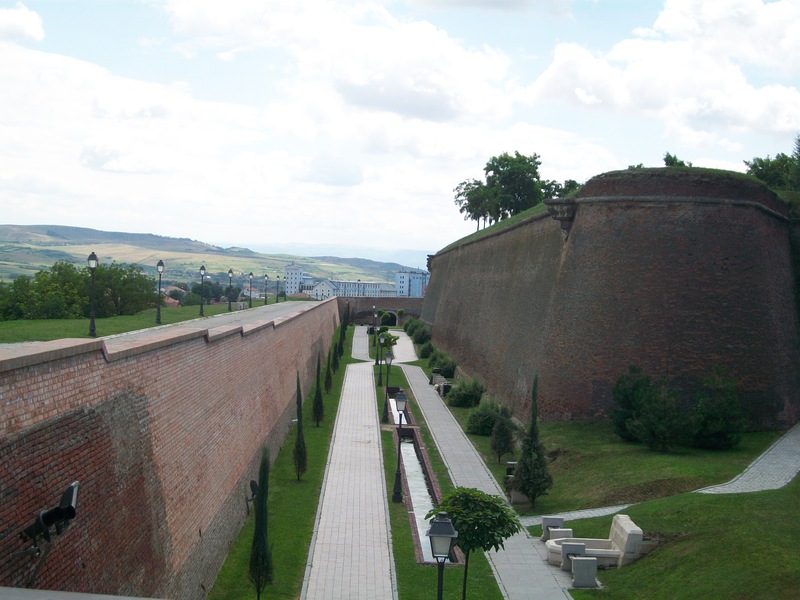 A very important economic and military center for the Romans, Alba Iulia was the Roman castrum known as Apulum. Its ruins can still be visited today. 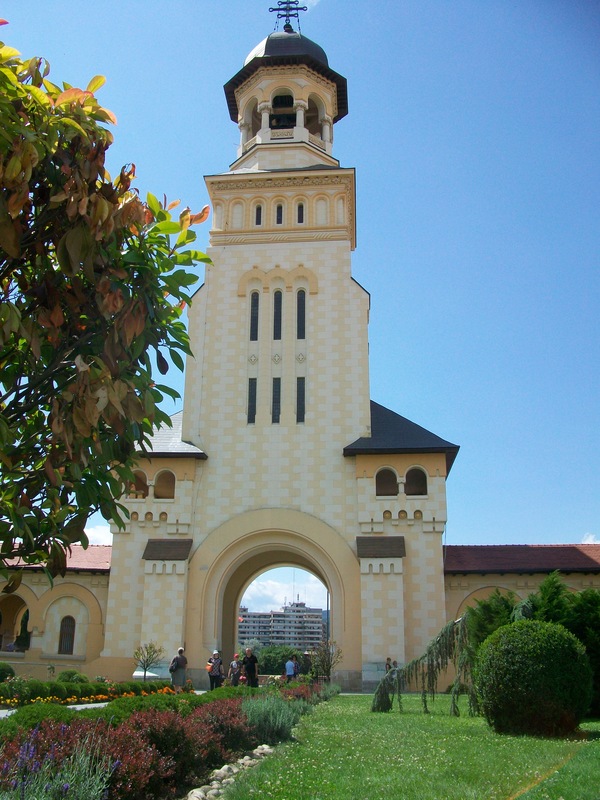 Alba Iulia was the capital of the Transylvania Principality, the place where the three provinces of Romania got united – twice, briefly in 1599 and on December 1st, 1918, and the place of coronation of Romania’s first monarchs. 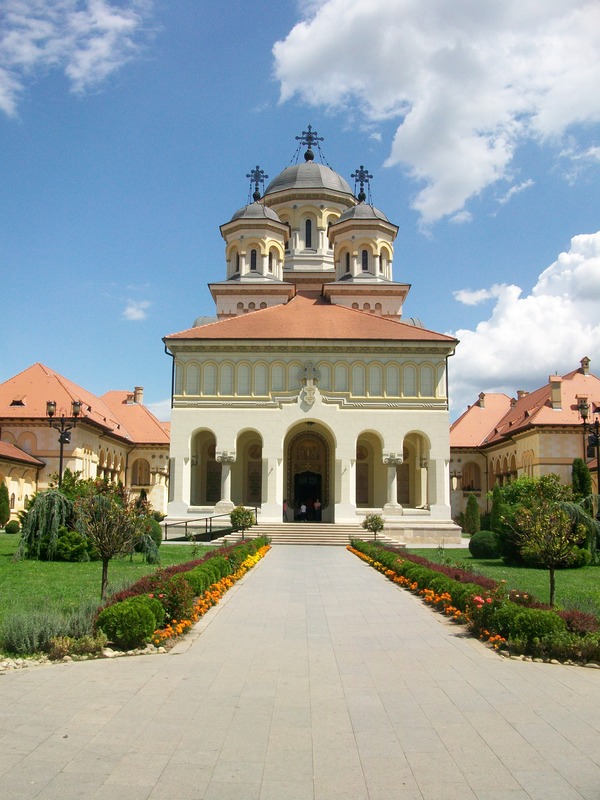 My brief description and the few photos I showcase here barely scratch the surface of the wonders of Alba Iulia. 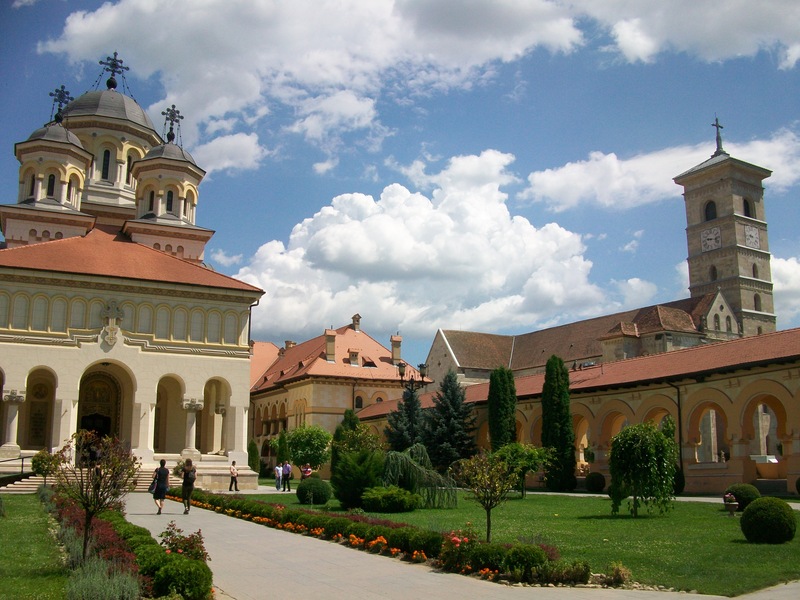 For more information you can check out http://www.visitalbaiulia.com. Or maybe you’ll just have to go visit the fortress yourselves.